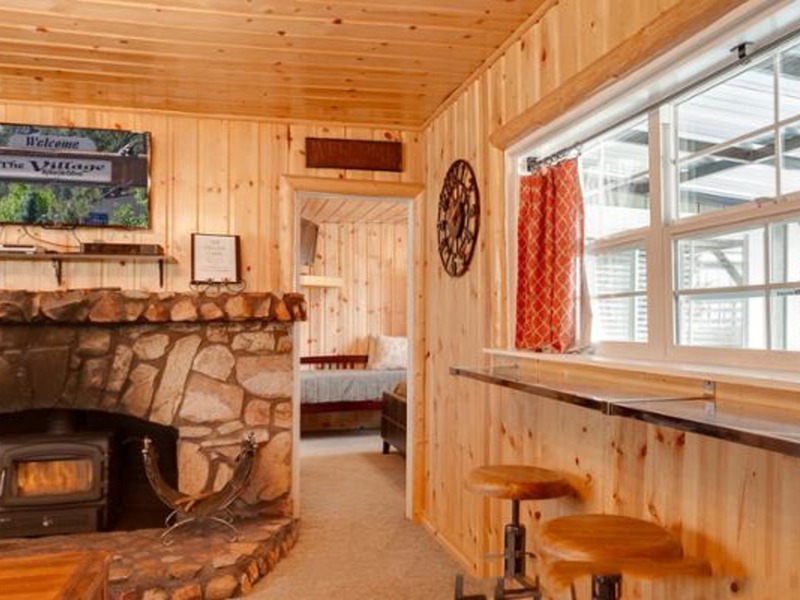 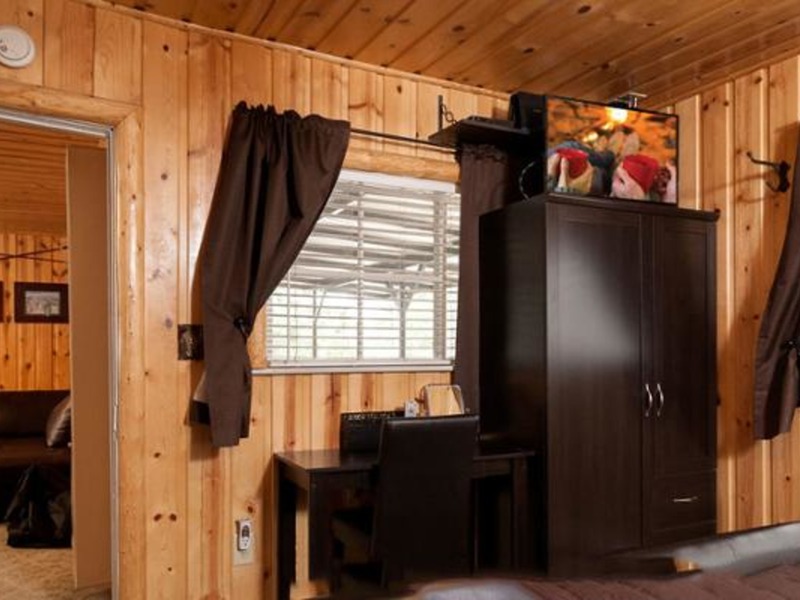 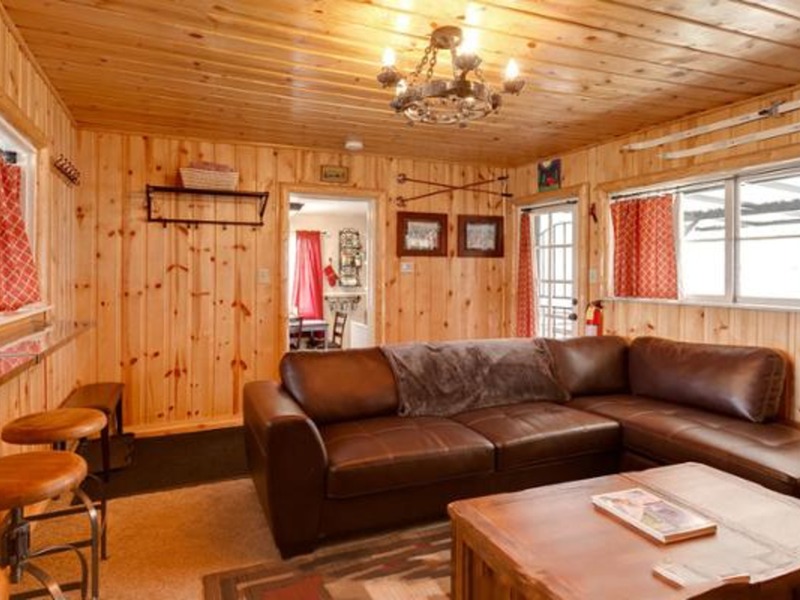 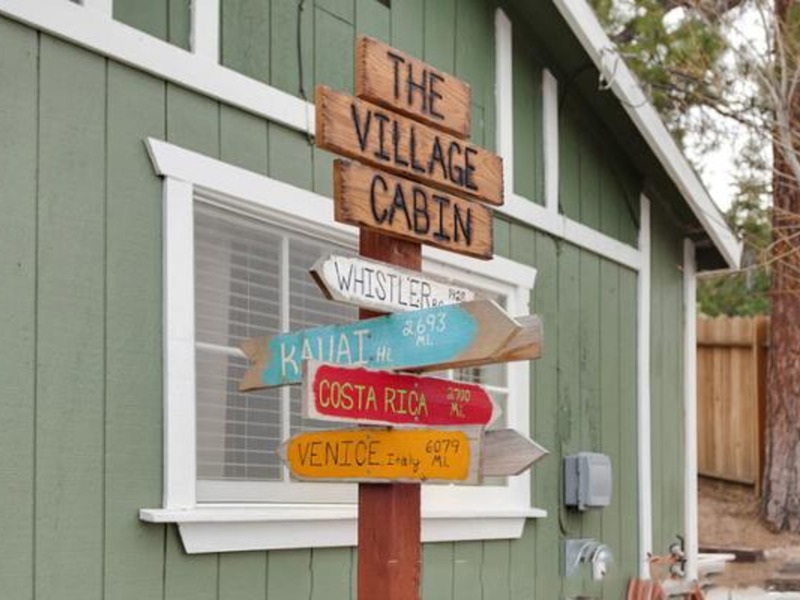 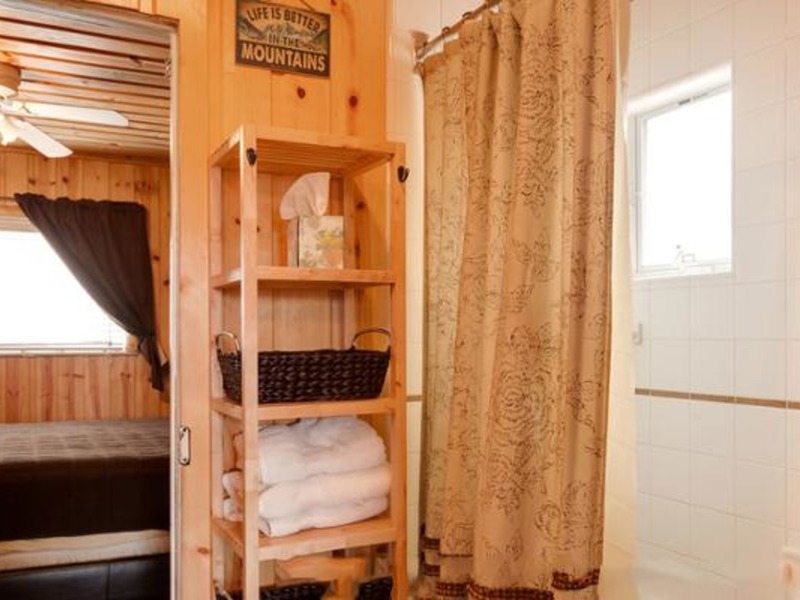 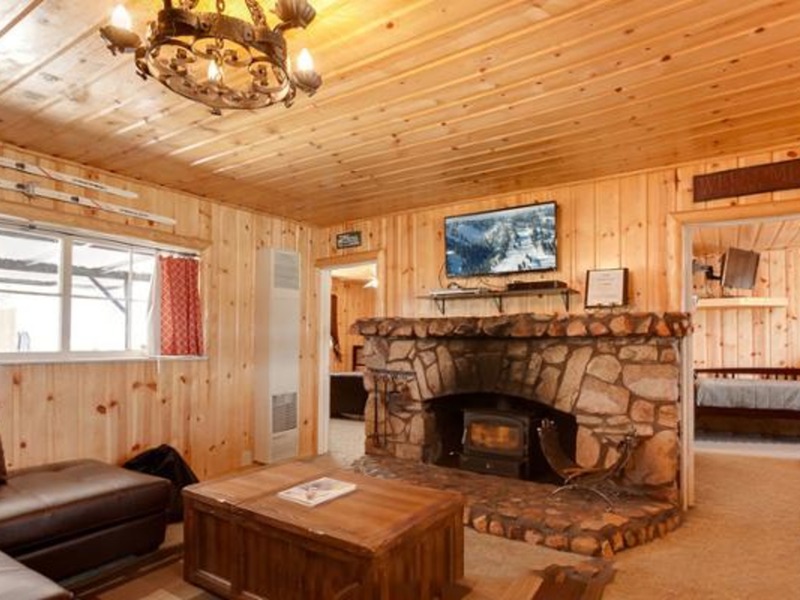 “The Village Cabin” has all the comforts of home and the luxuries of modern living with a spa, WiFi, flat screen TV’s with cable, a large wood burning fireplace, and partial lake views. 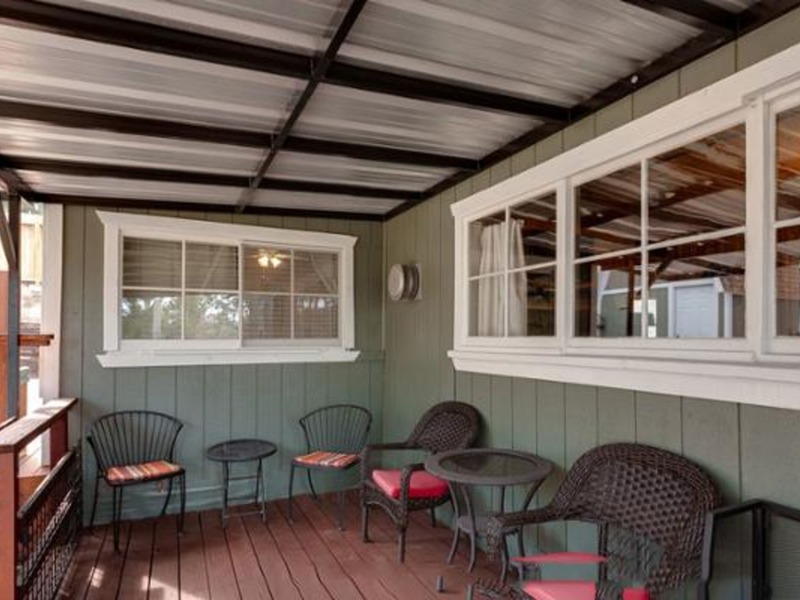 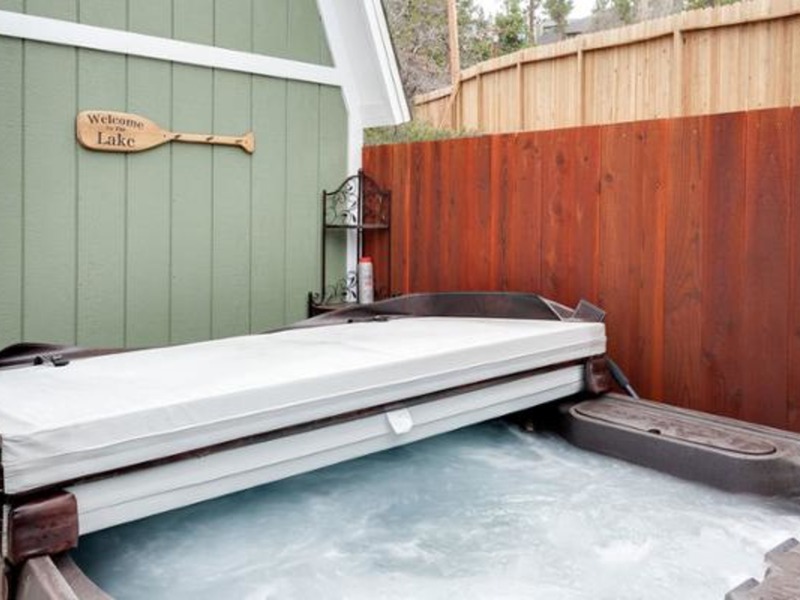 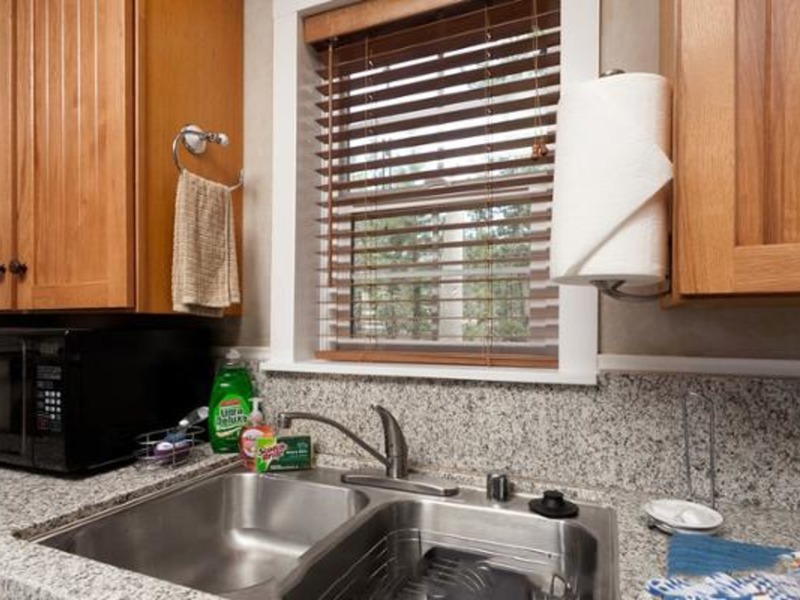 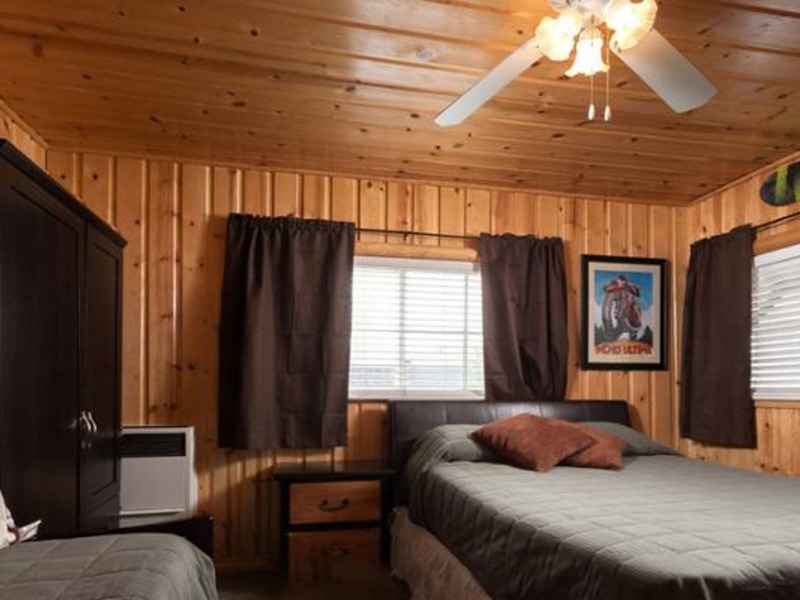 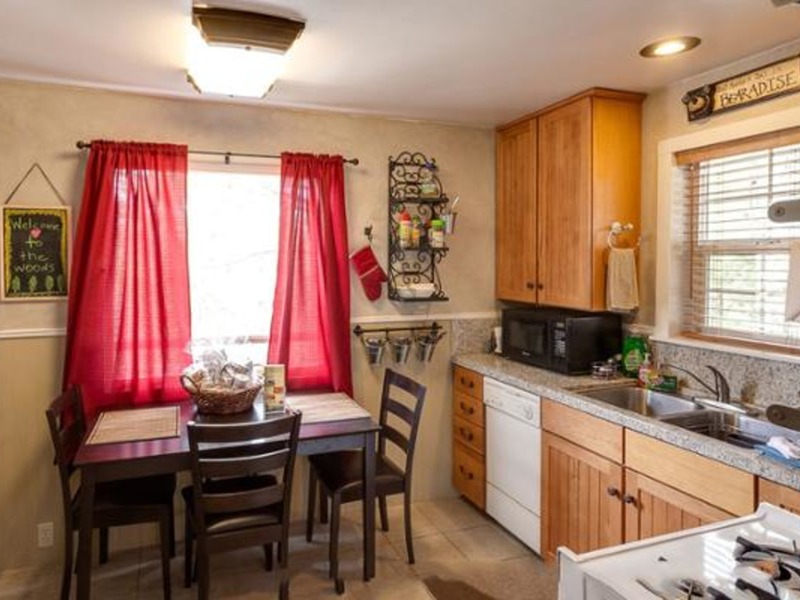 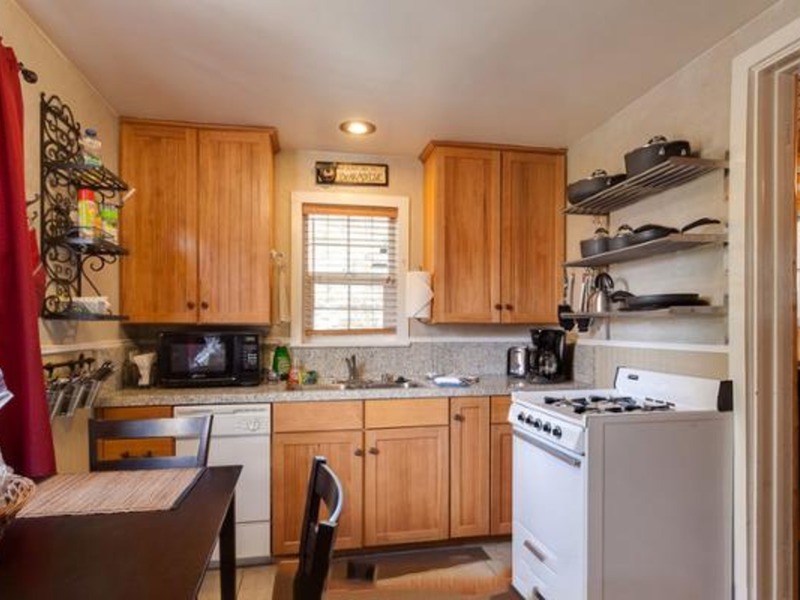 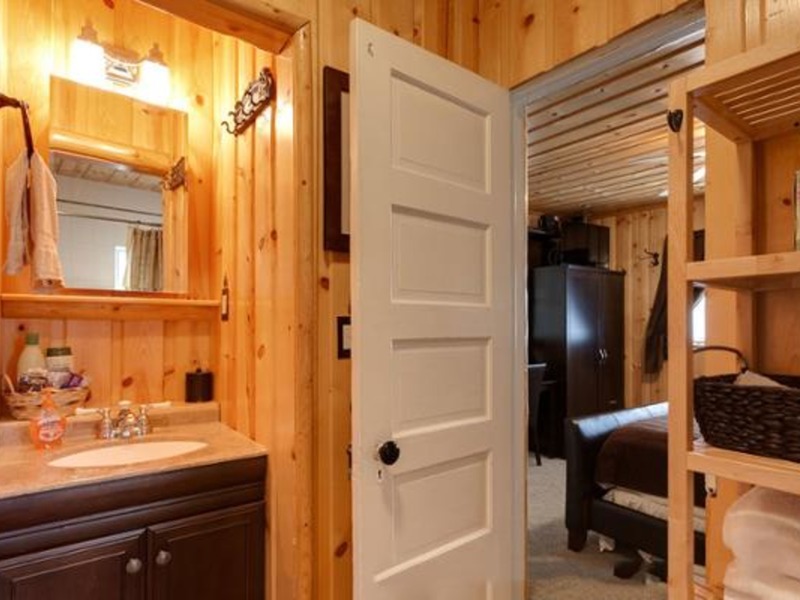 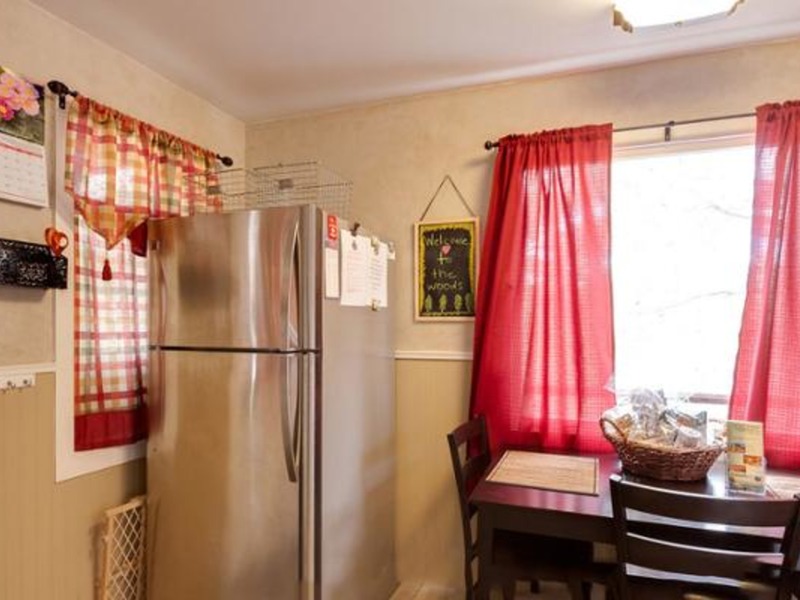 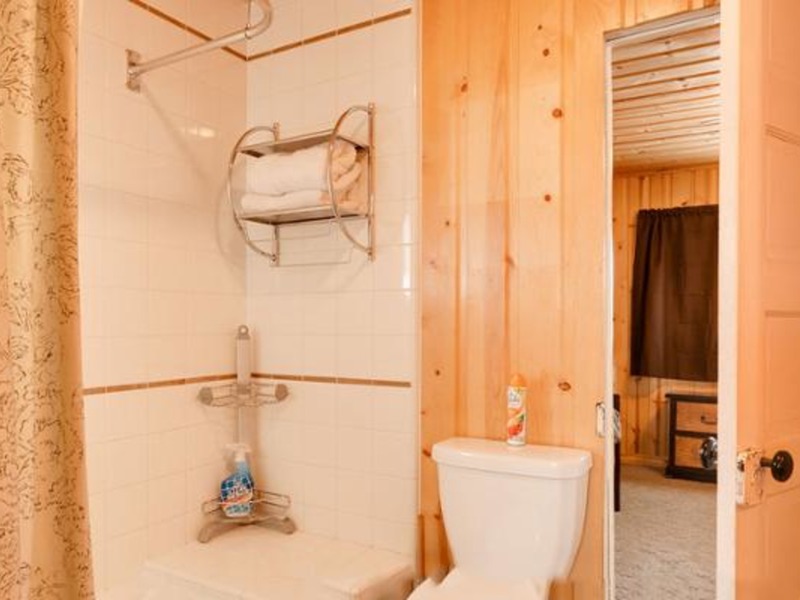 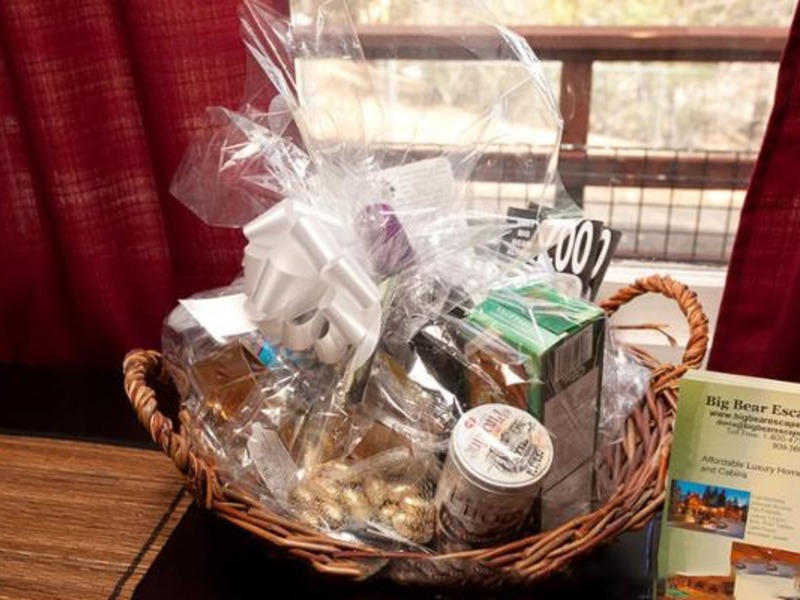 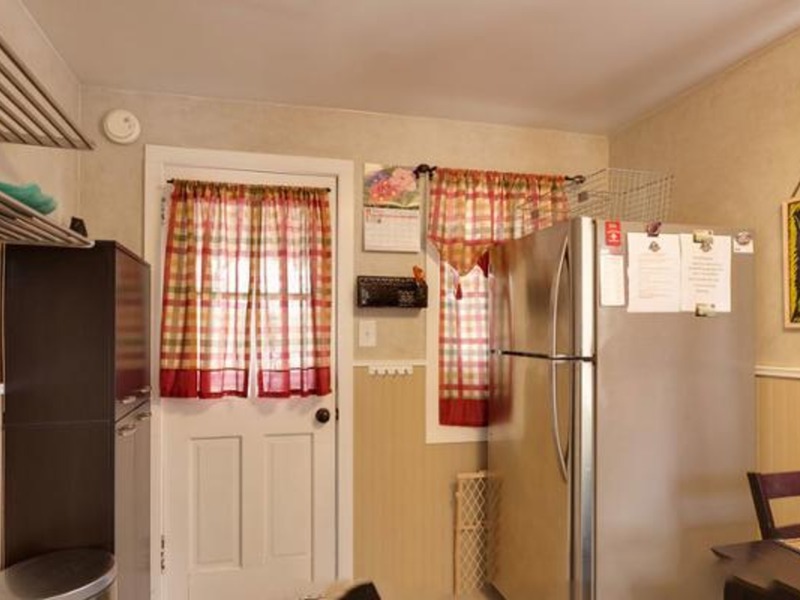 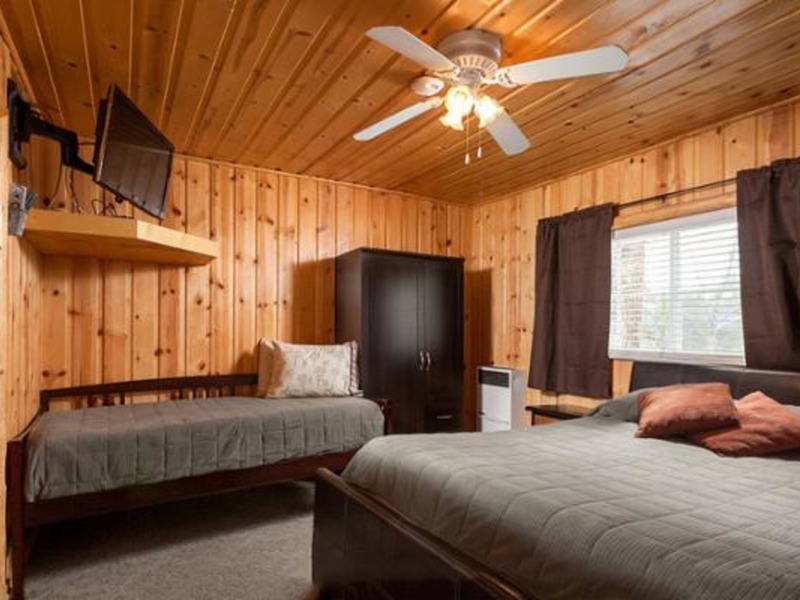 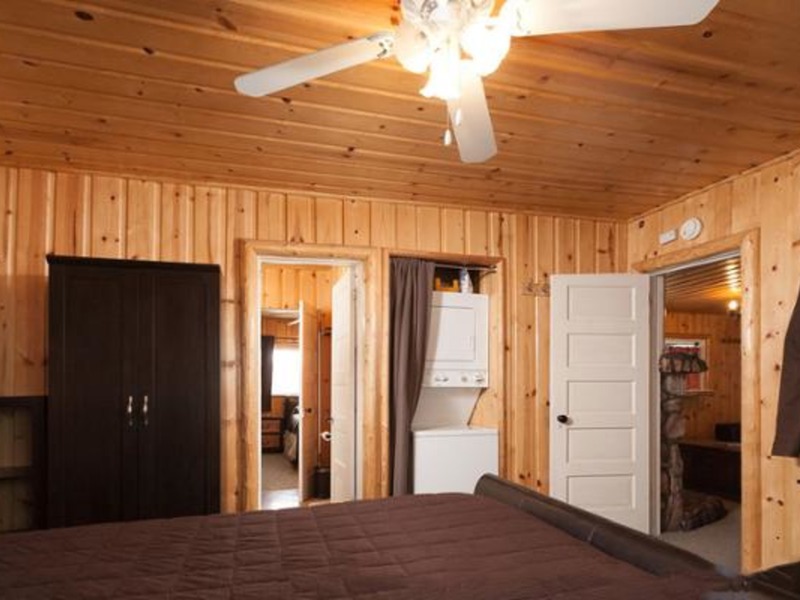 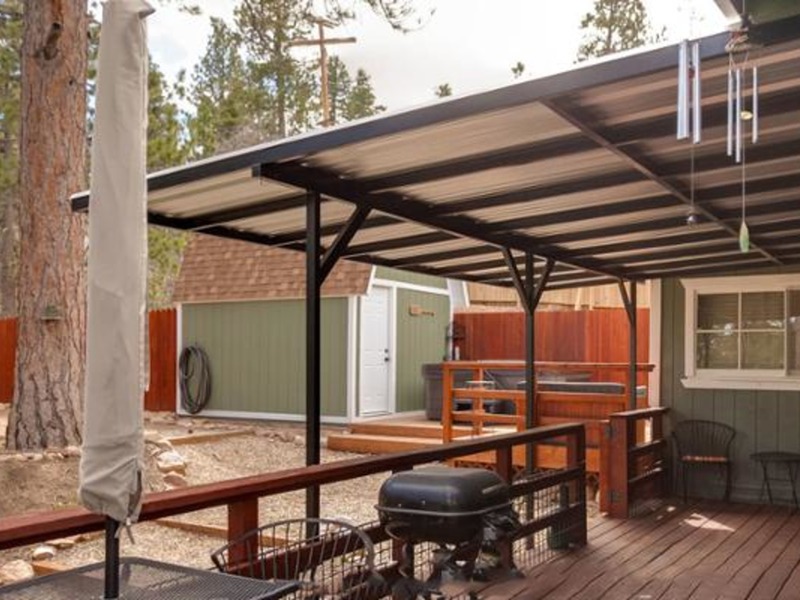 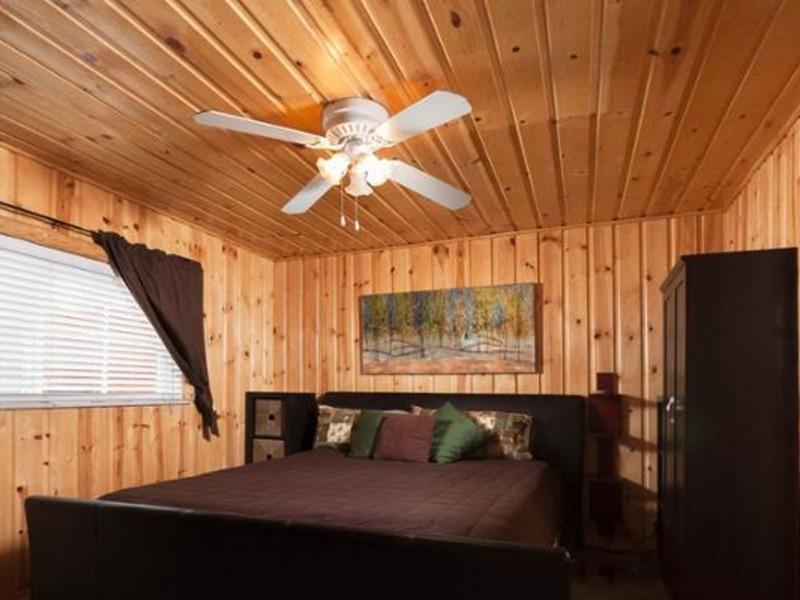 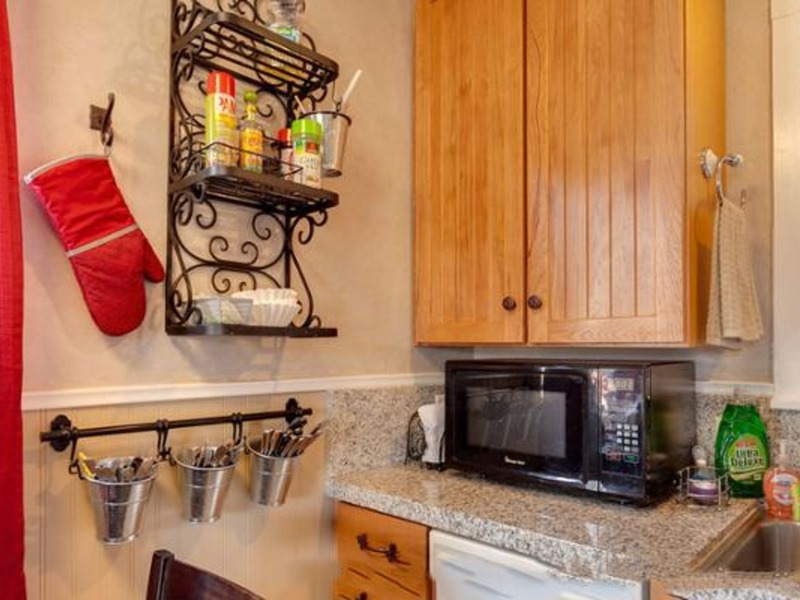 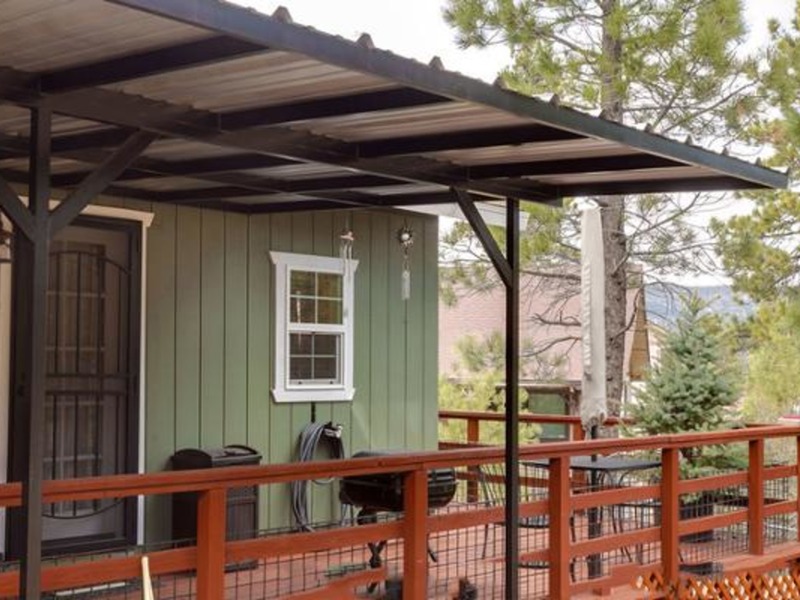 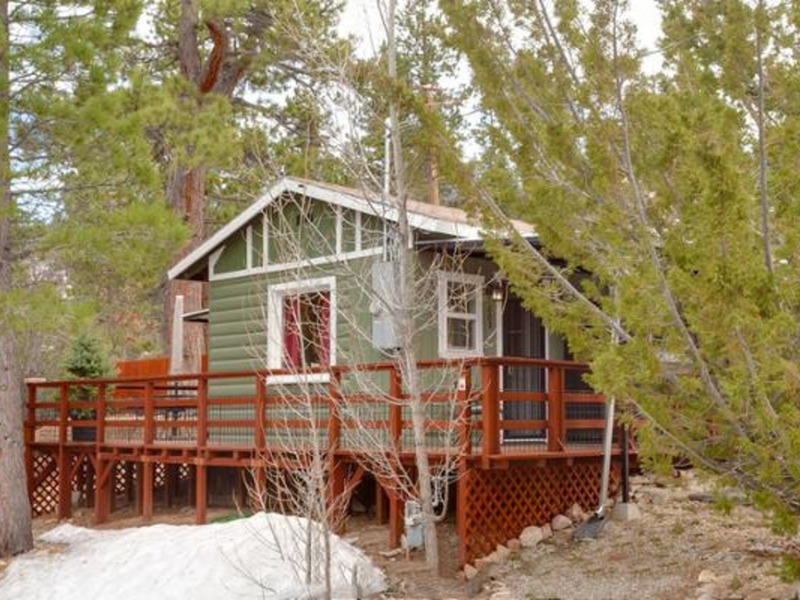 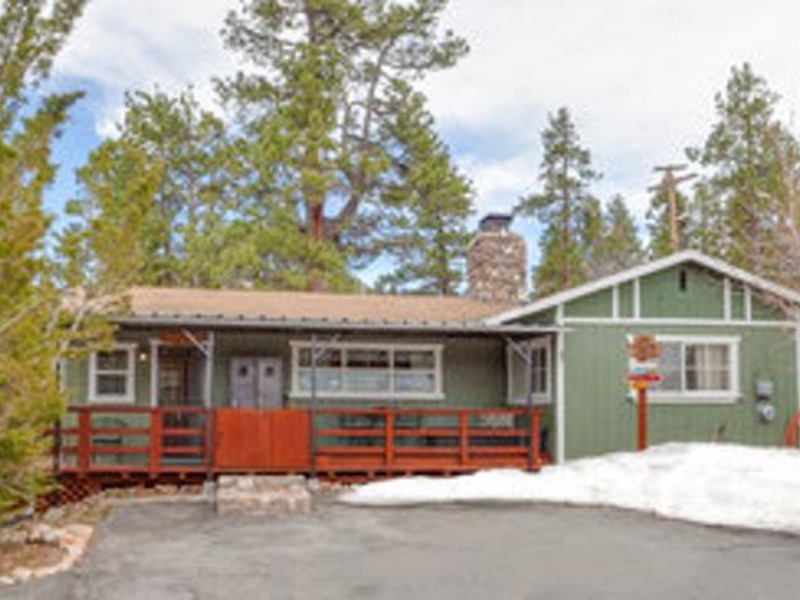 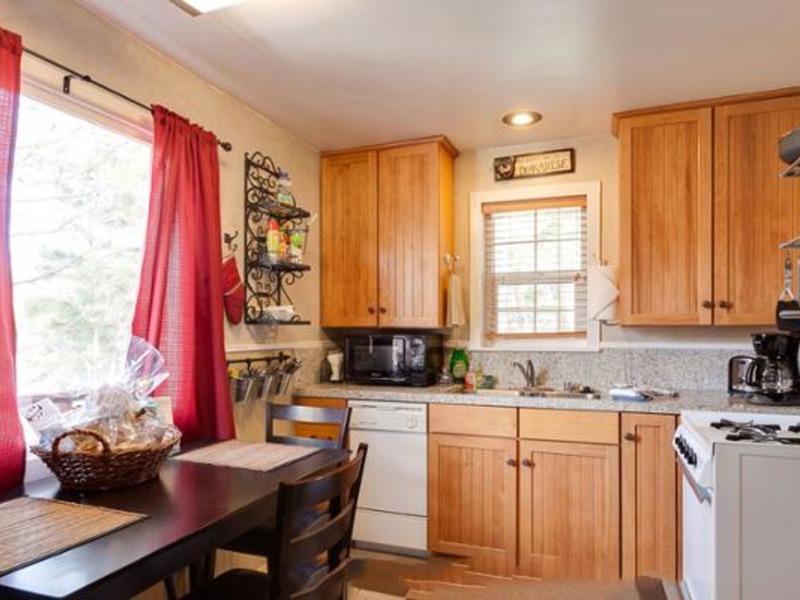 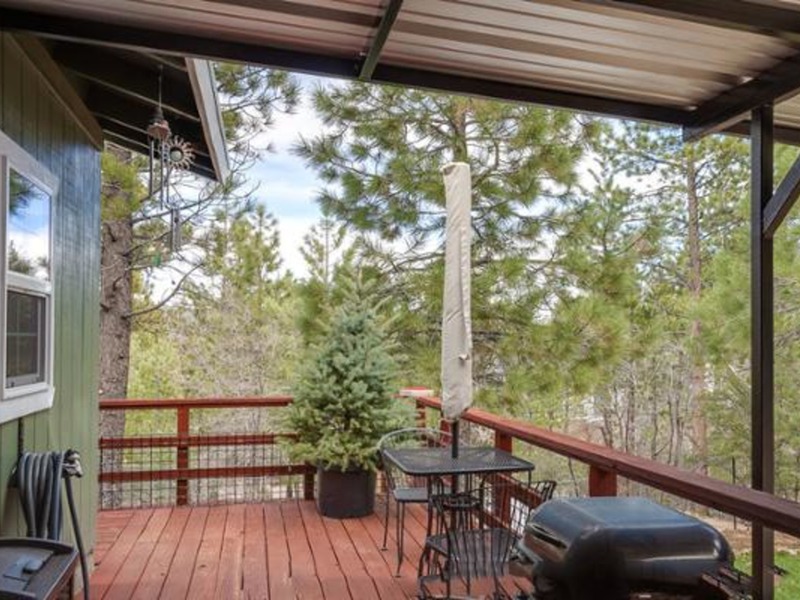 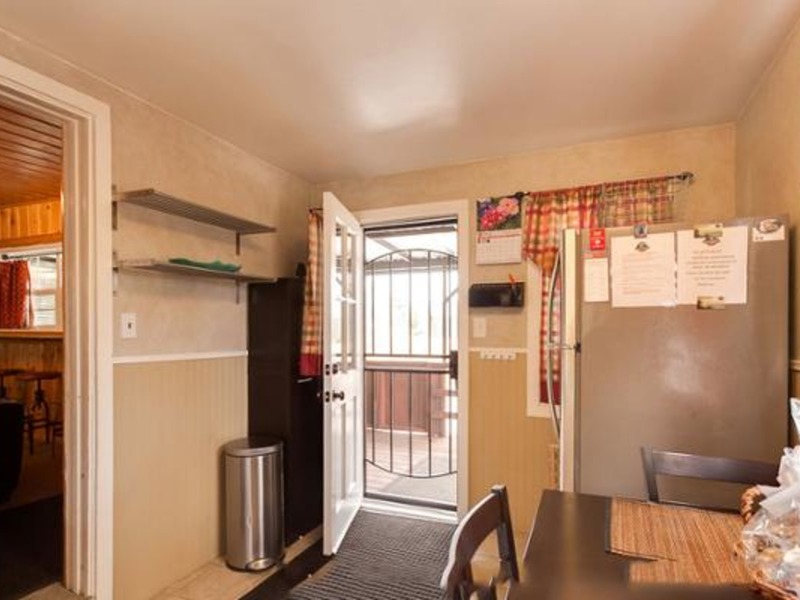 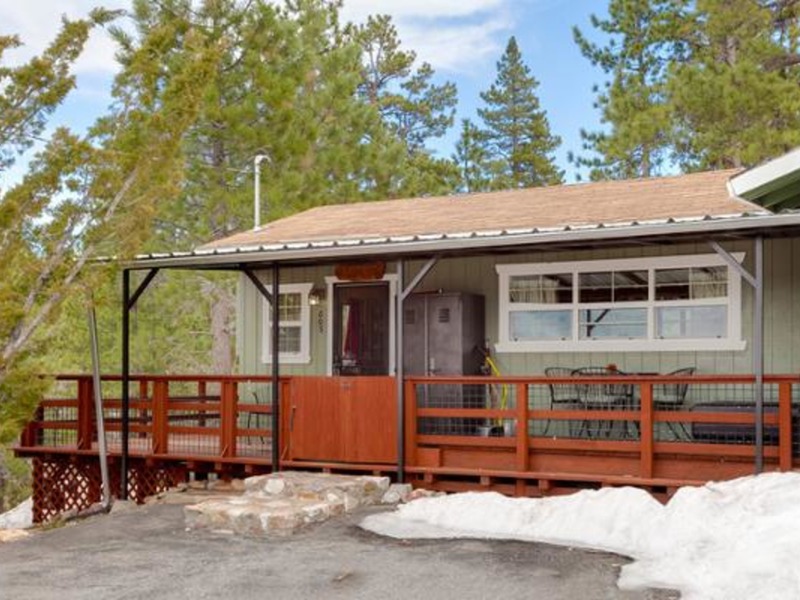 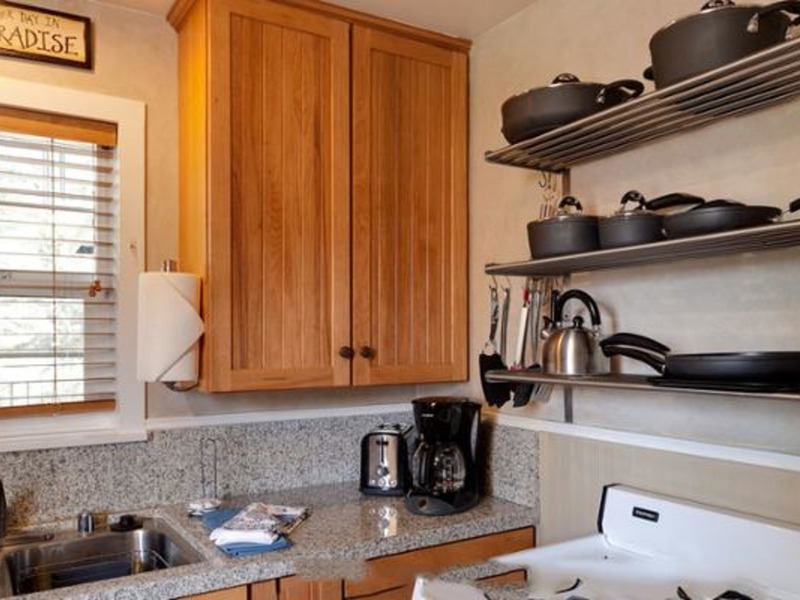 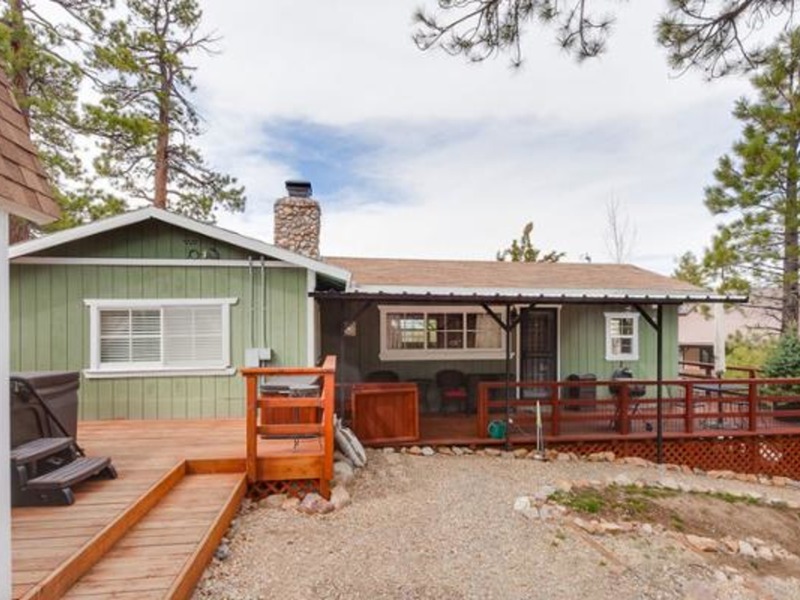 It is close to all Big Bear Lake activities, less than 5 minutes to the mountains/slopes; walking distance to the village, hiking trails and national forest, and sleeps up to 5. 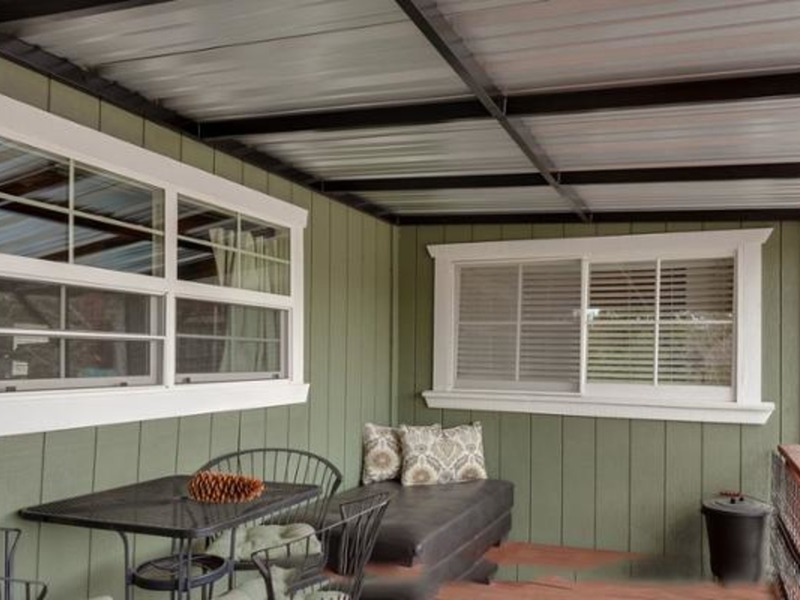 There is a security camera for front door and the front yard stop and waste valve.